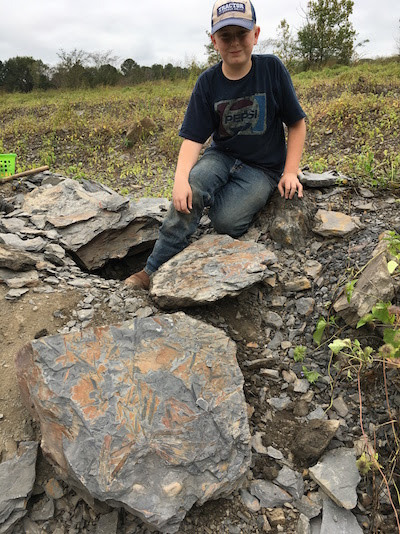 Join our paleontologist at one of the top three Coal-Age fossil sites in the world. We have had four fossil hunters, three under the age of 12, find museum-quality pieces! The site is near Sumiton. Fossils are easy to find, many are on the ground, others are found by separating it with a small hammer and screwdriver. Every Kids 1st Club account member can earn Honor Dollars! Bring your child's most recent report card with all A's and B's to any America's First Federal Credit Union branch and the will deposit $5.00 into their account!